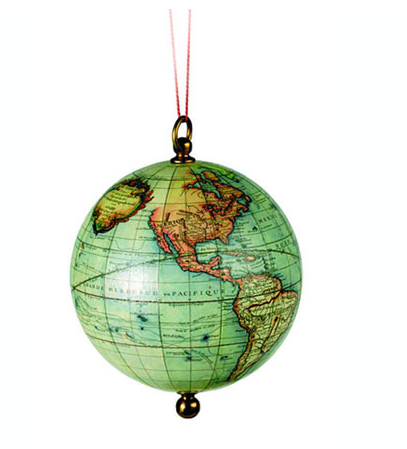 12 Days Of Christmas – Quirky Baubles! I love baubles, best of all the tree decorations! They’re whimsical, cute, shiny, fun, and you can get some really quirky ones. You might remember that I put together a collection of my favourites last year too. You can see those in this post here. This year’s haul are below! Which one do you like best? Have you bought or made any new decorations for your tree this year? ← 12 Days Of Christmas – Tree Decoration Tutorial!